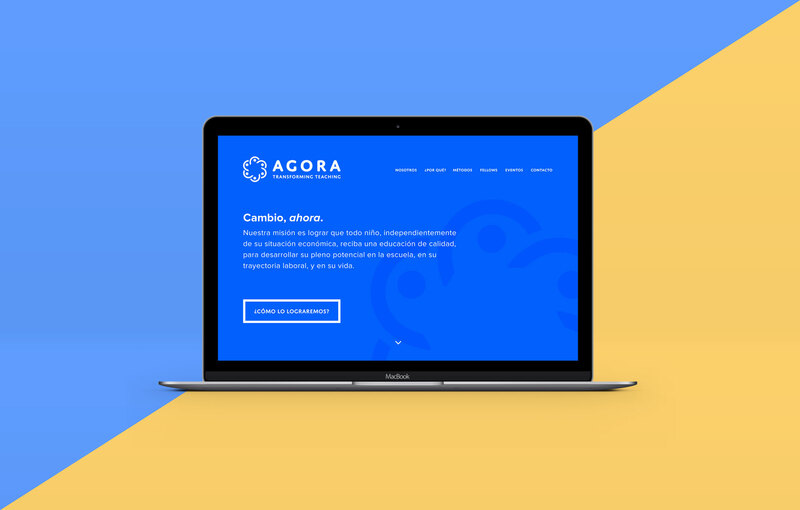 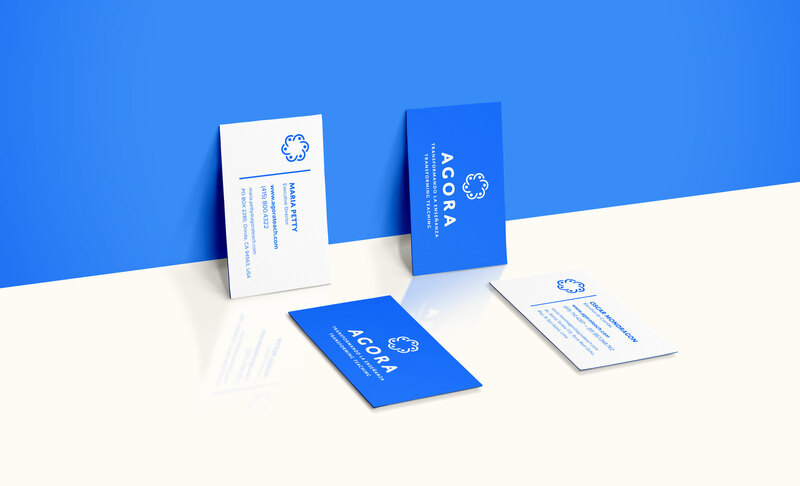 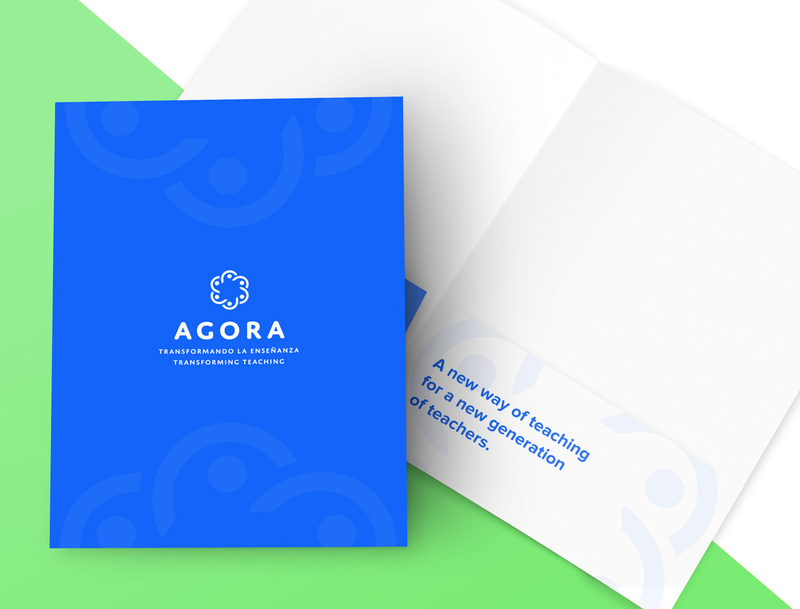 Agora is an education initiative based in Lima, Peru, and San Francisco, USA. 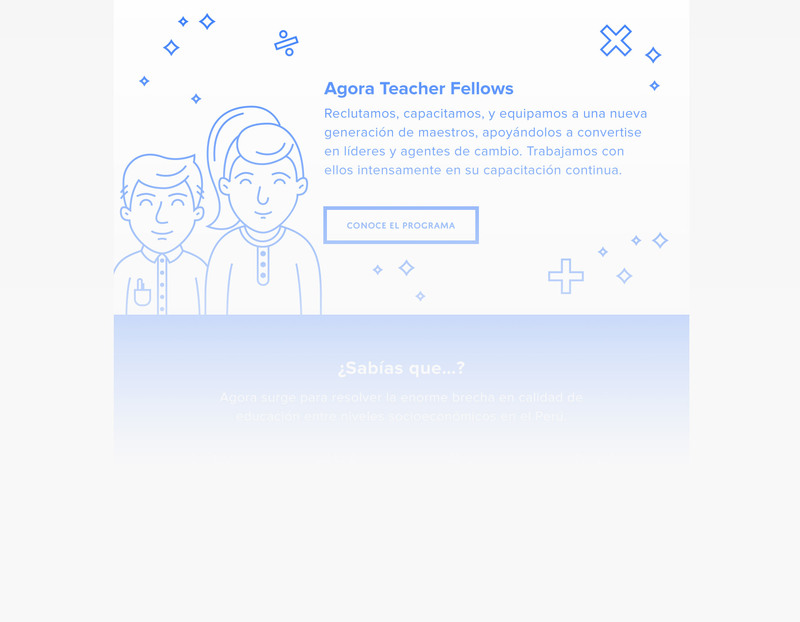 Through an ambitious co-operative programme, their goal is to improve the quality of the national Peruvian education system, through training of teachers and staff. 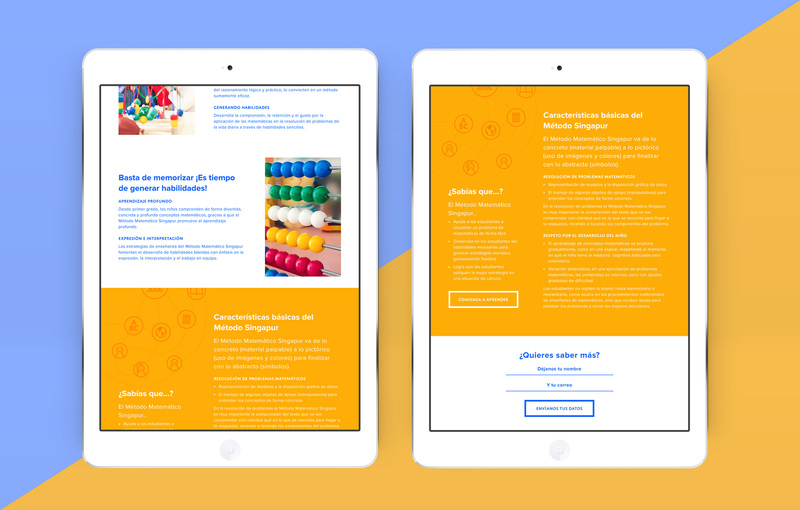 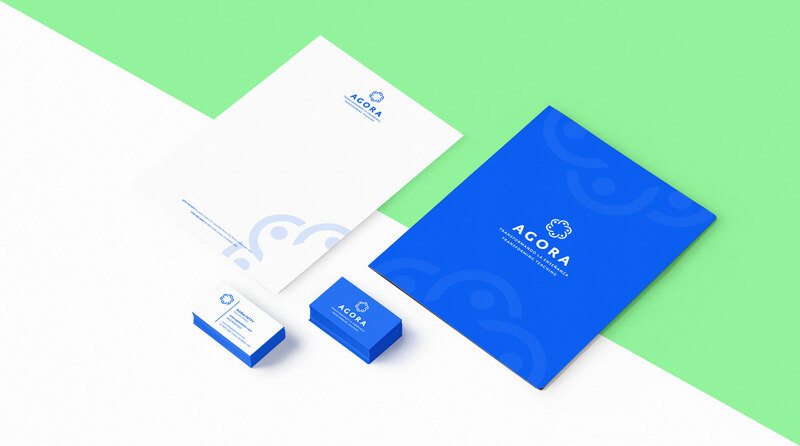 We created a refined yet playful visual identity, playing on bright colours inspired by Peruvian tapestries. 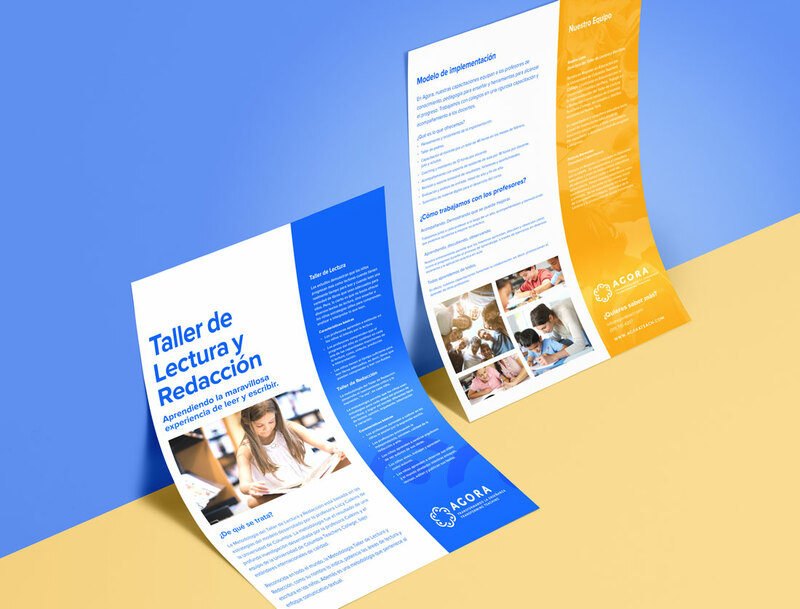 This project included logo and brand identity and guidelines, as well as variety of printing materials, website, and event signage.